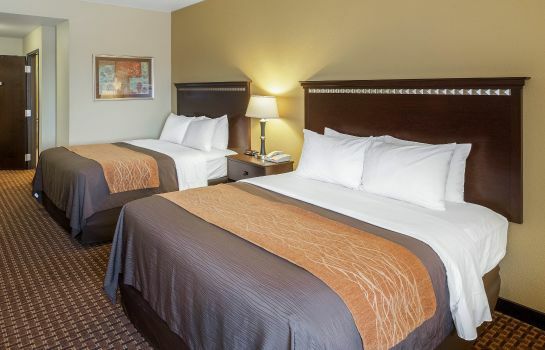 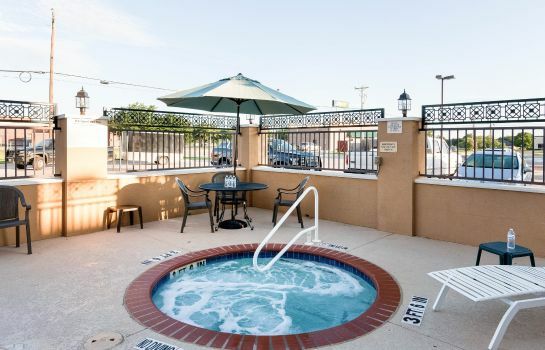 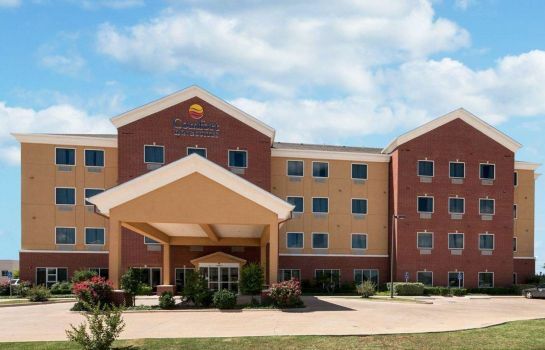 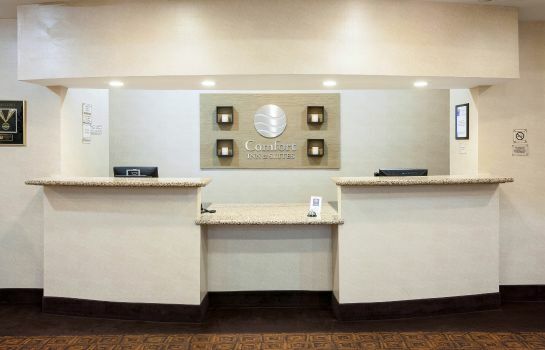 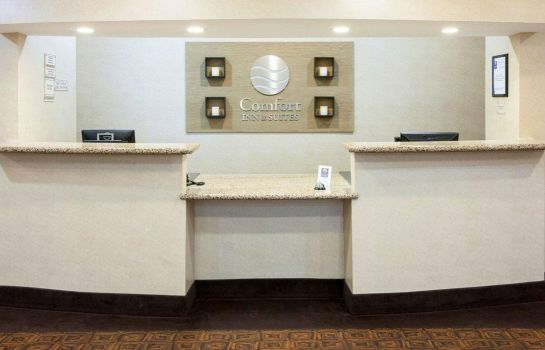 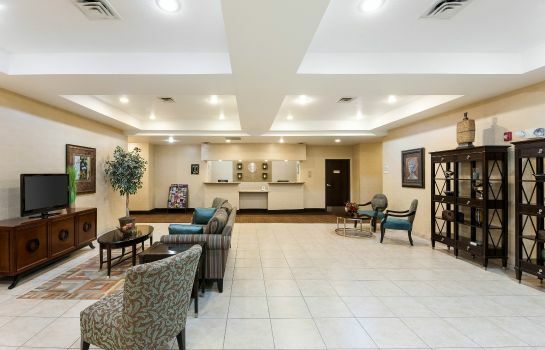 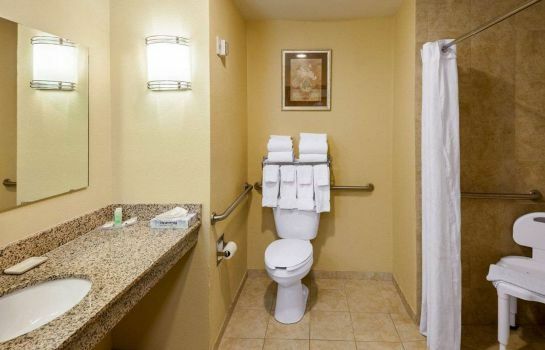 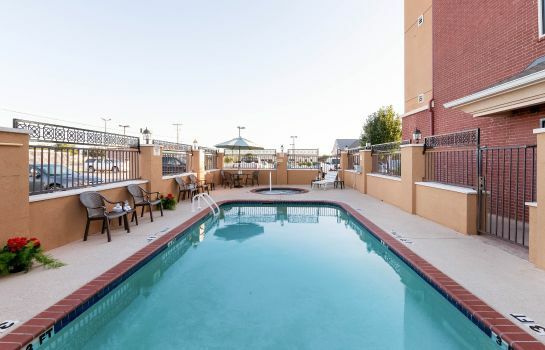 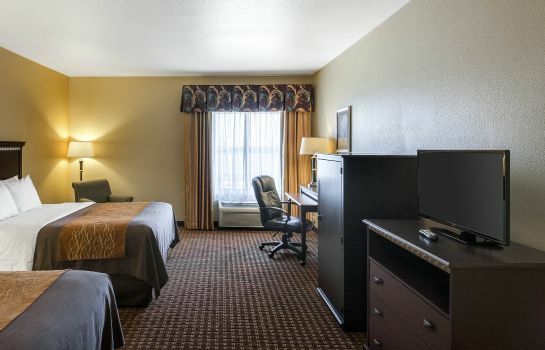 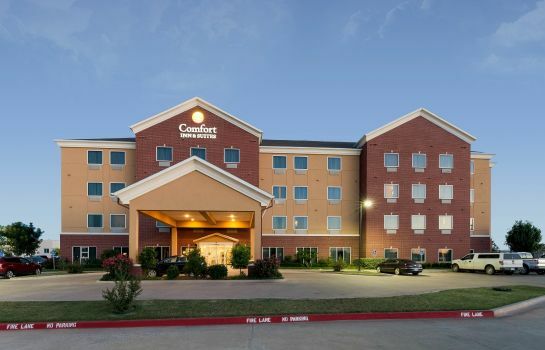 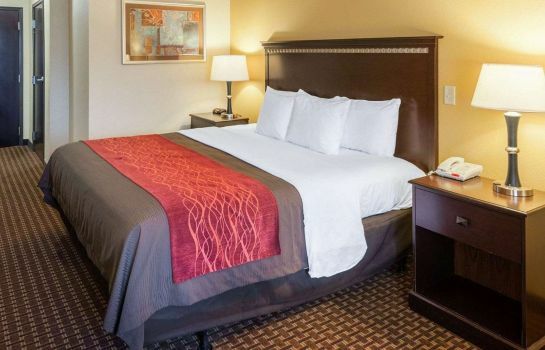 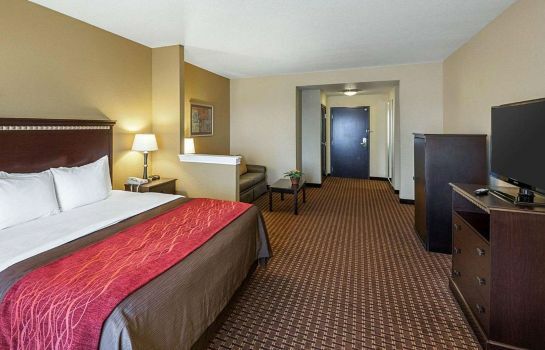 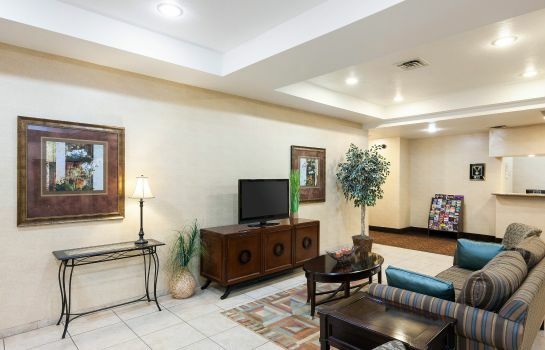 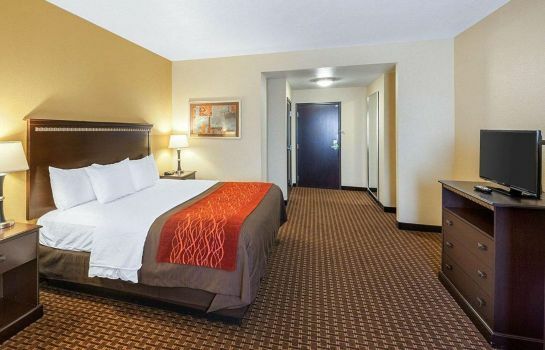 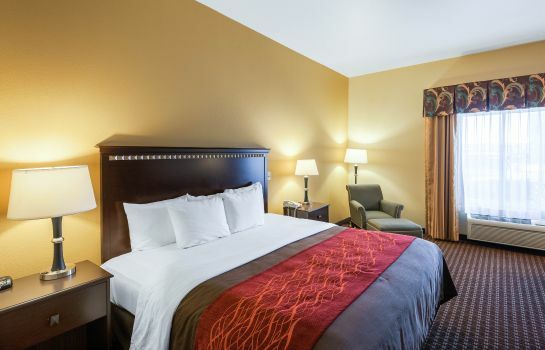 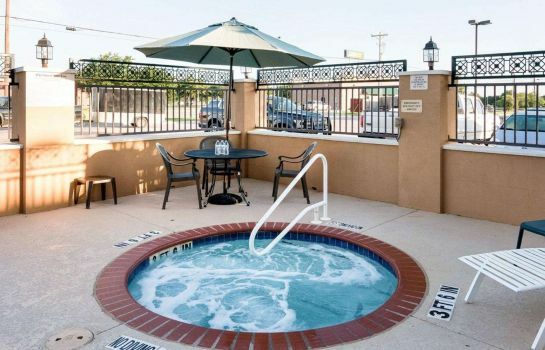 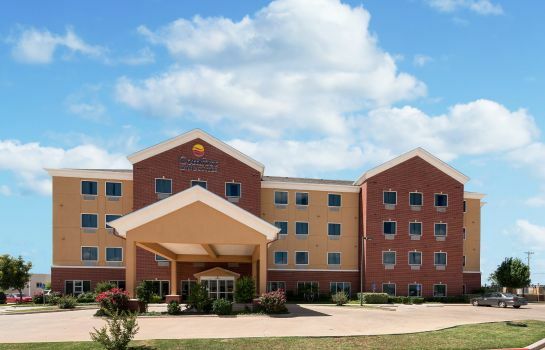 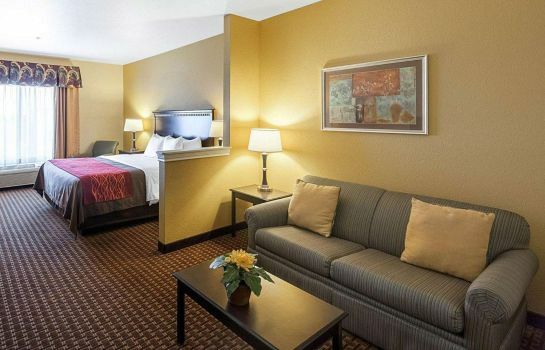 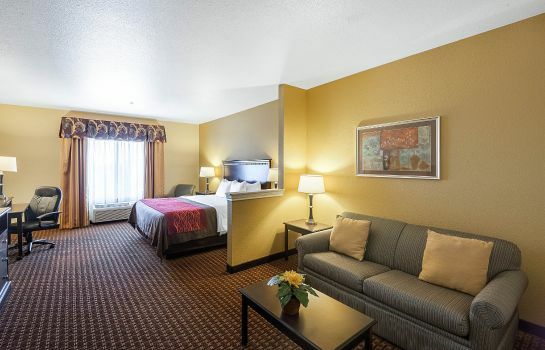 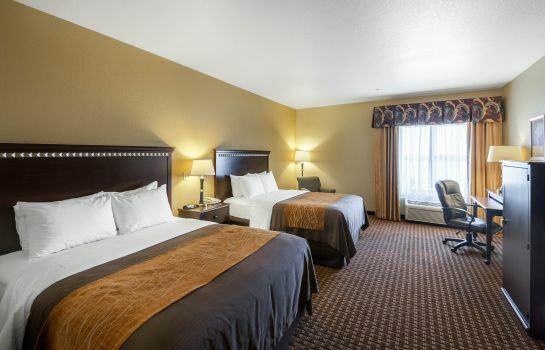 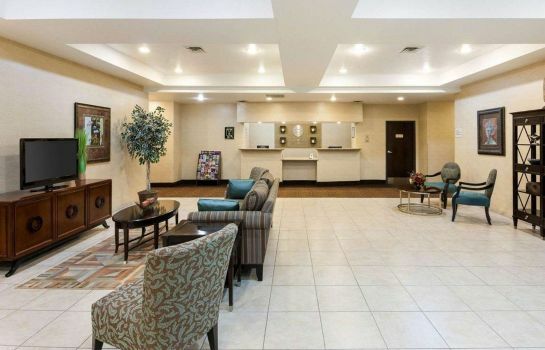 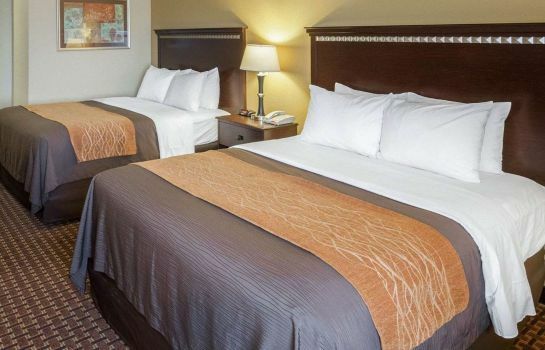 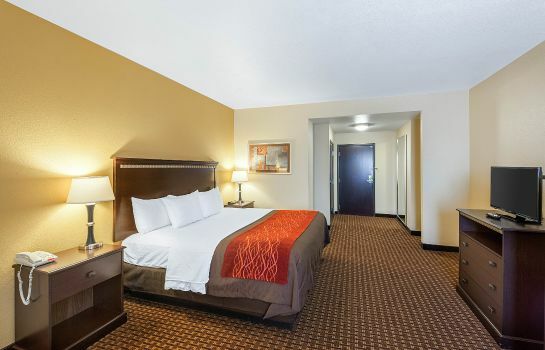 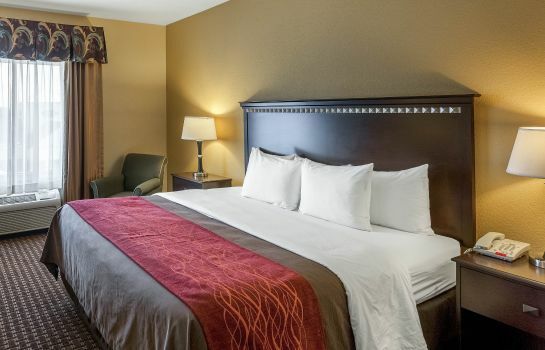 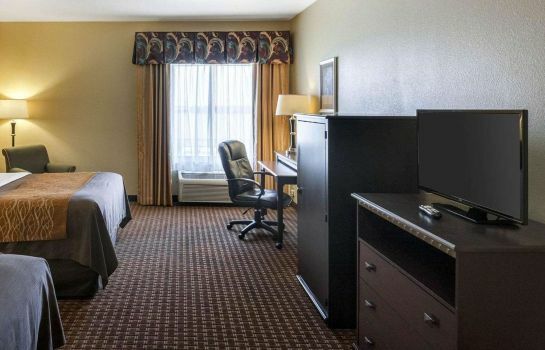 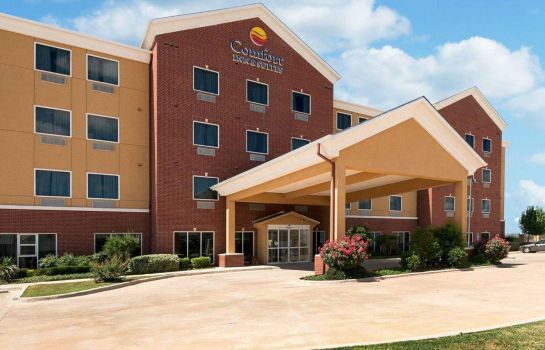 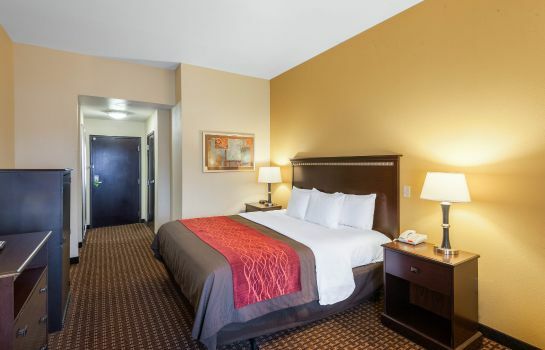 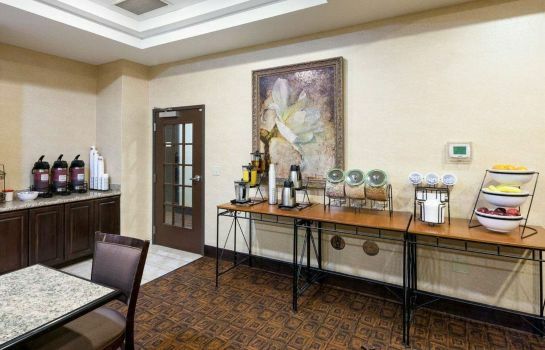 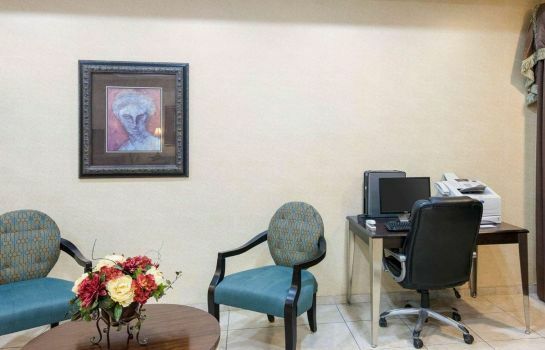 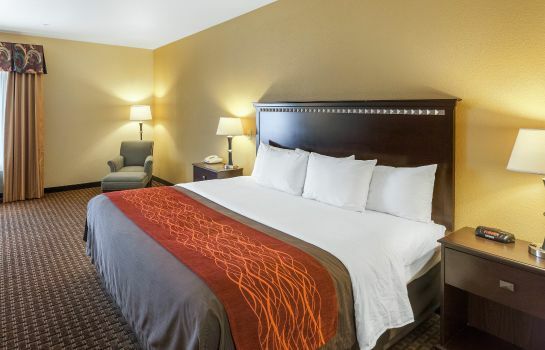 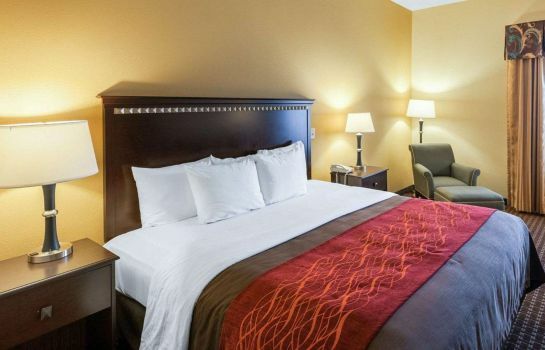 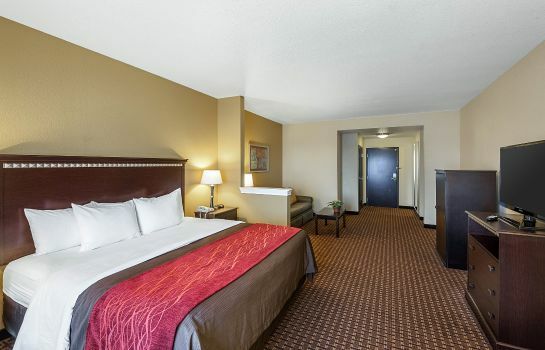 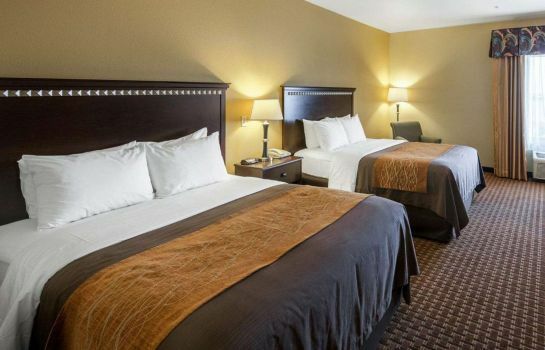 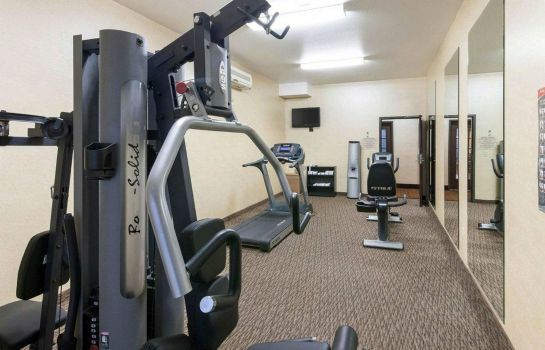 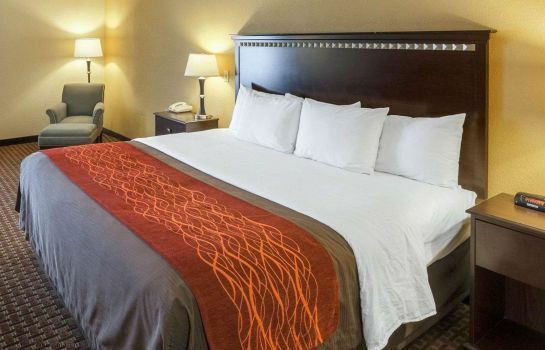 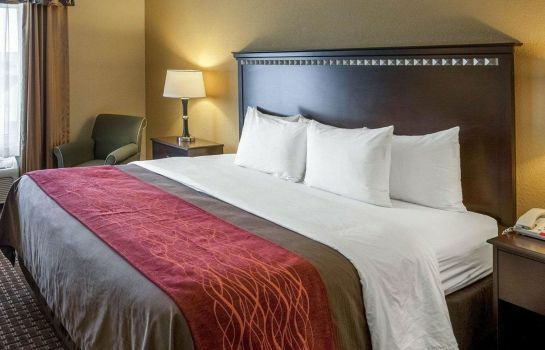 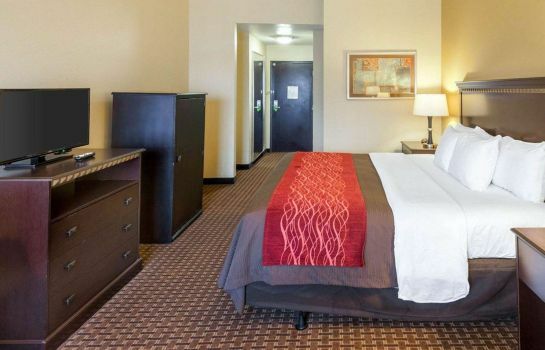 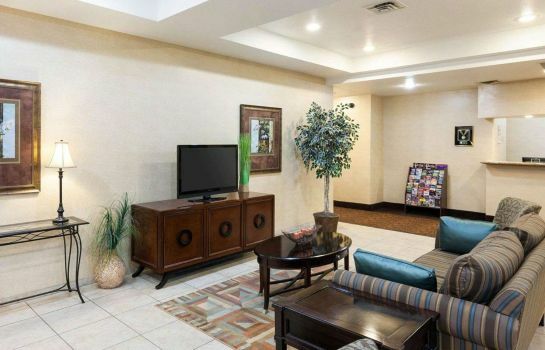 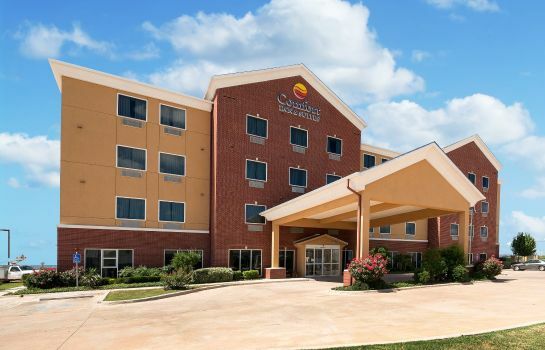 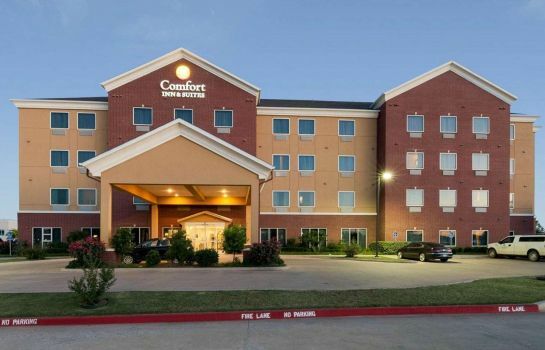 The hotel is located close to all of Abilene's attractions, restaurants and businesses. 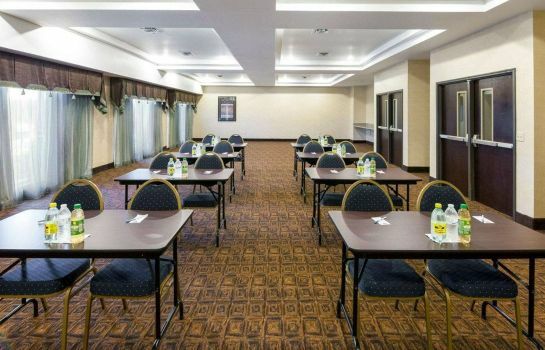 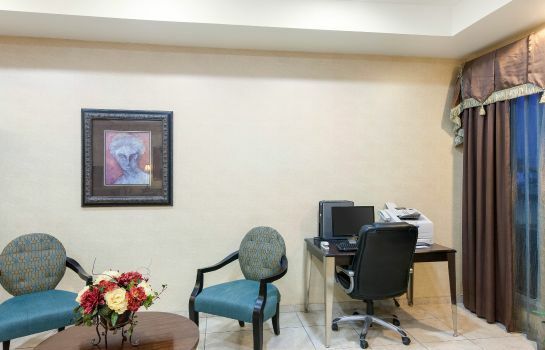 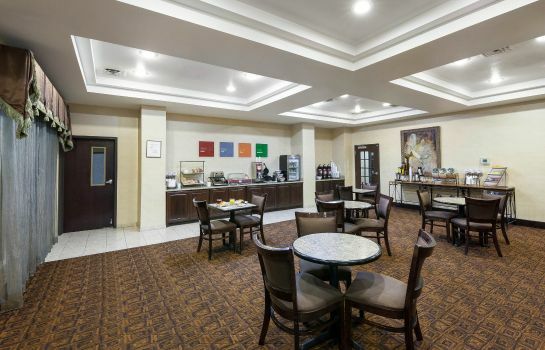 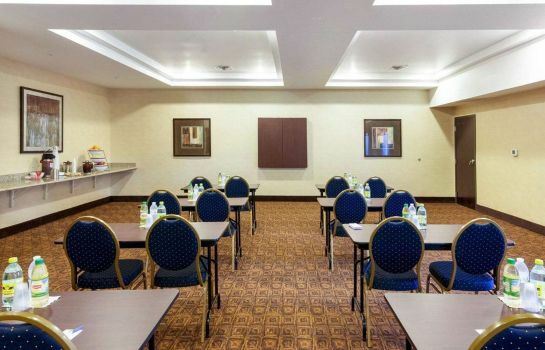 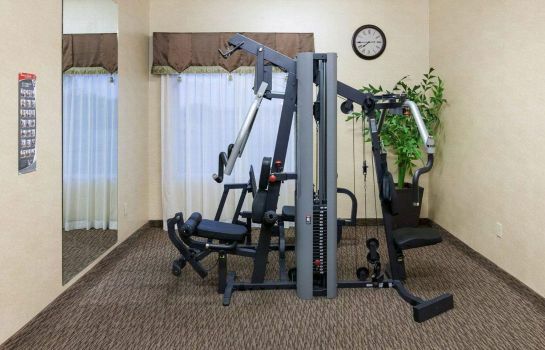 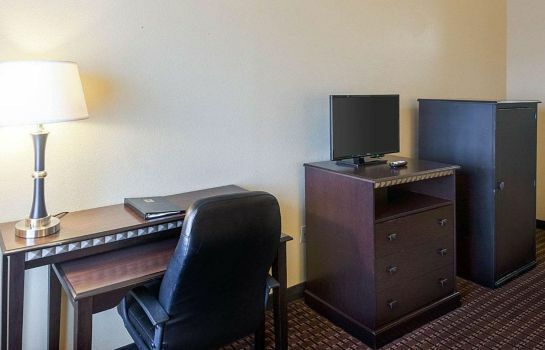 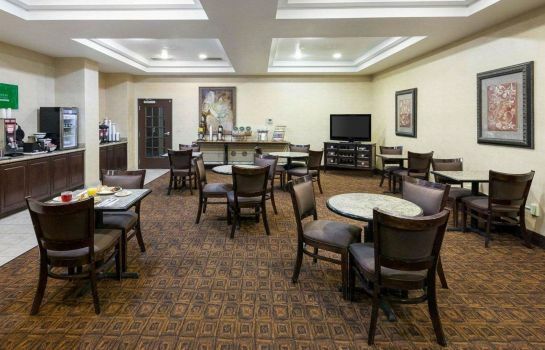 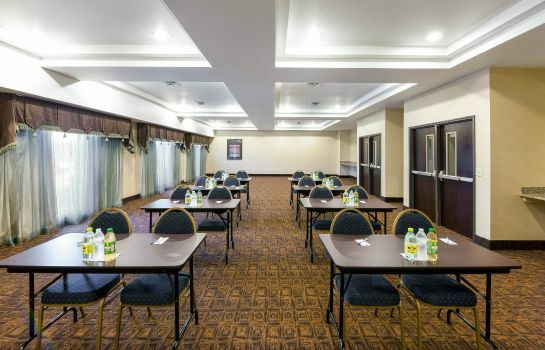 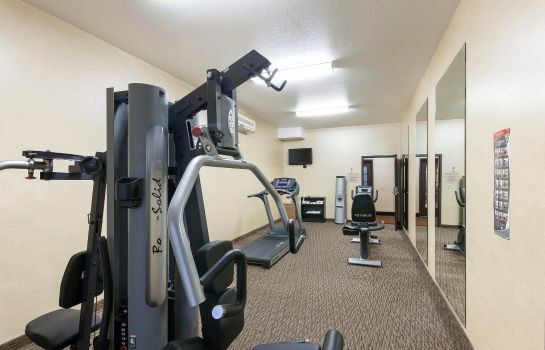 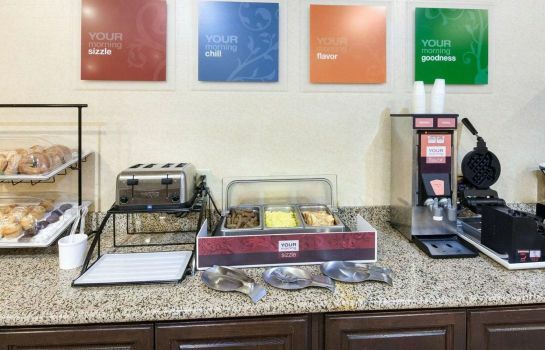 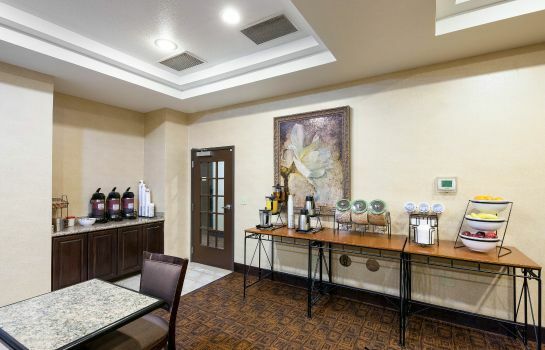 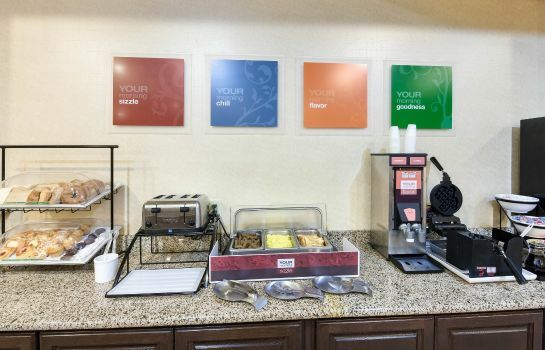 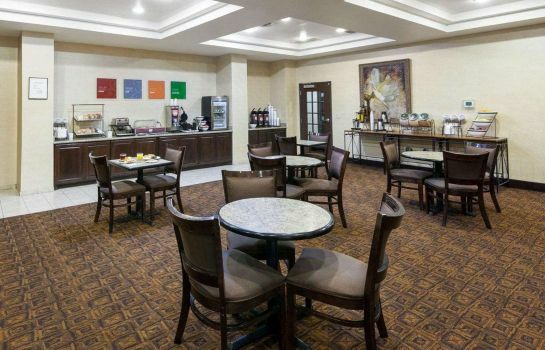 The hotel offers free breakfast, free high speed internet, a business center, exercise room and meeting room. 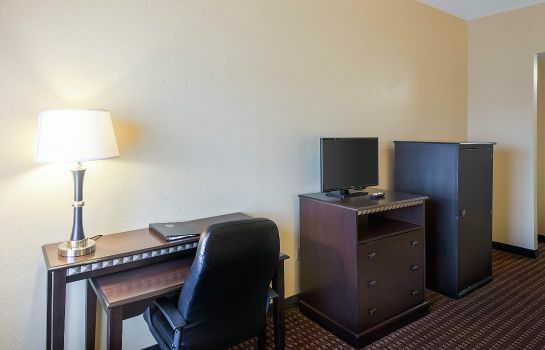 All rooms have 32 inch LCD TVs, hair dryers, coffee makers, irons and boards and micro-fridge. 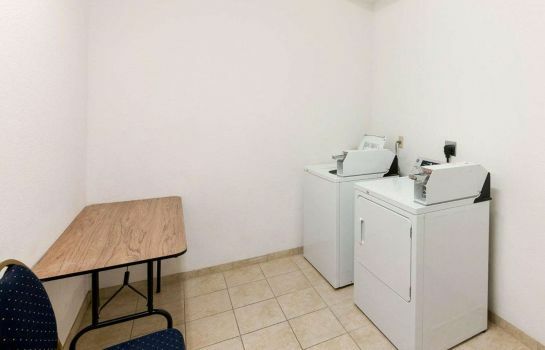 Shuttle services must be scheduled 24 hours in advance. 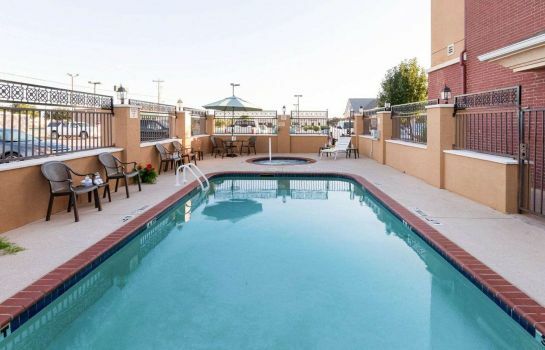 The pool is closed until May 1, 2013.